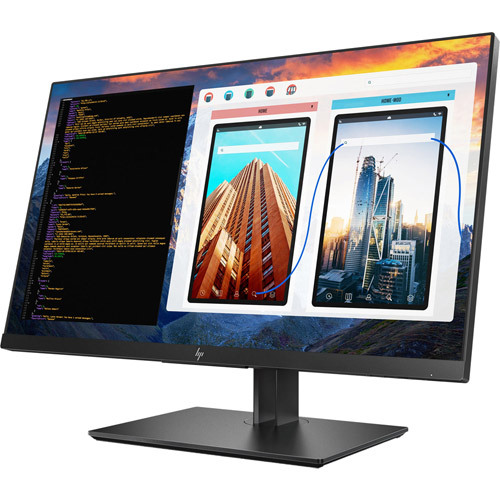 Optimize your workflows with a large, 4K  display. 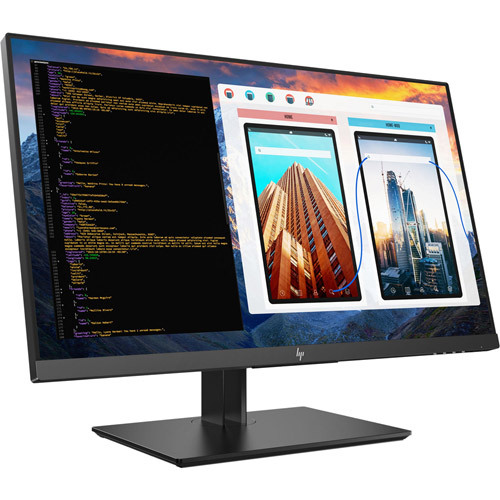 View more lines of code, bigger spreadsheets, and vibrant colors, all with minimal toggling and scrolling. 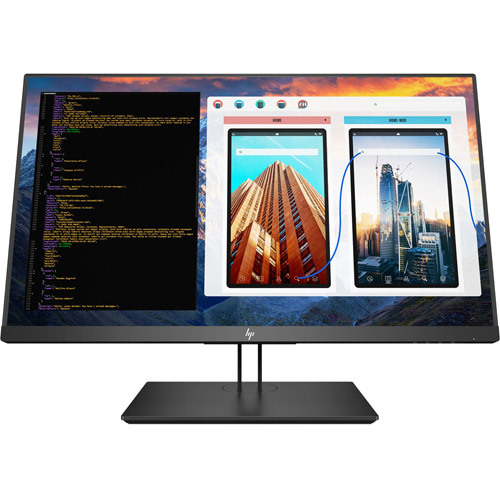 Work fast and clutter-free with USB-C™ connectivity that not only receives video and data from your device, but also delivers up to 65W of power—with just one cable. 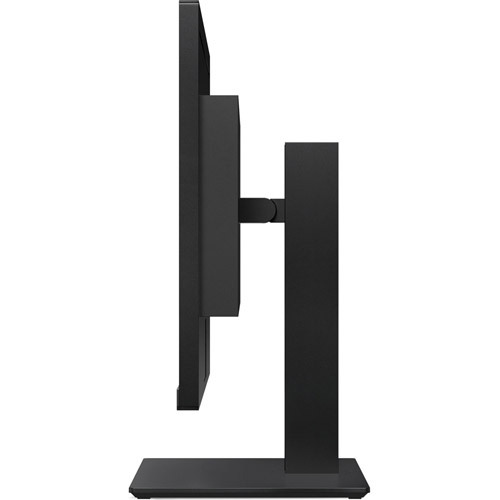 Perfect your designs, projects, and documents on a display built to meet your demands. 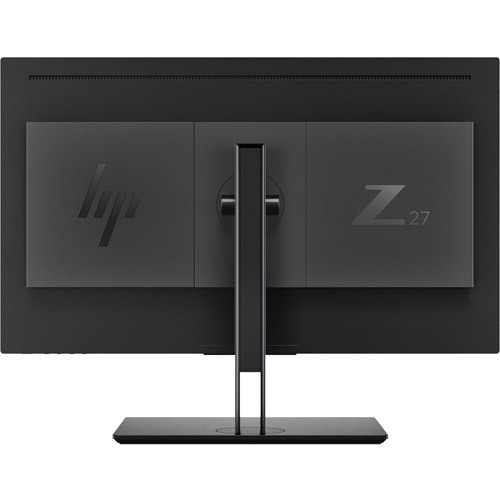 All HP Z Displays are rigorously tested and backed by an exclusive HP Zero Bright Dot Guarantee that replaces the screen if even one bright sub-pixel fails.